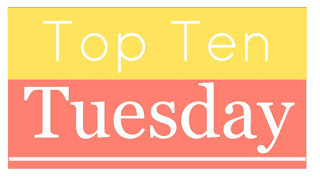 Top Ten Tuesday is an original feature/weekly meme hosted by The Broke and the Bookish. This week’s topic is about which authors I’ve read most. 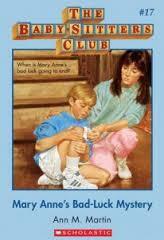 I’m breaking my top authors into two categories: books I read as a child and books I read as an adult/reviewer. Obviously authors with big series that I followed have a huge advantage here, but there were a few that surprised me.